A building in Muizenberg, Cape Town. In part inspired by William Kentrige’s “Tide Table”. 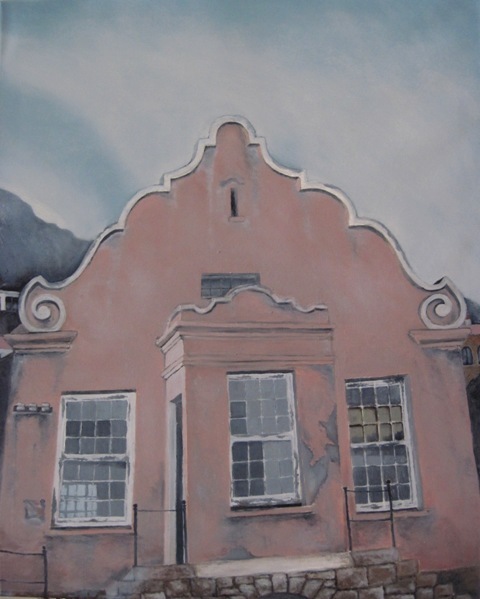 For sales contact: admin[at]andriesbezuidenhout.co.za Paintings can be viewed at the artist’s studio in Murrayfield, Pretoria by prior arrangement. 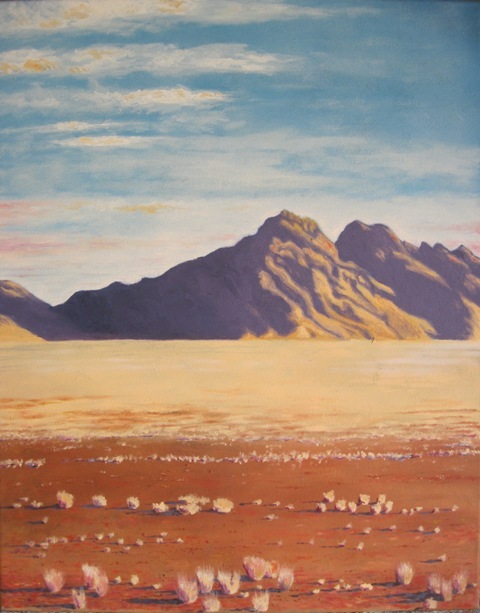 A scene from the Namib Naukluft Park in Namibia.